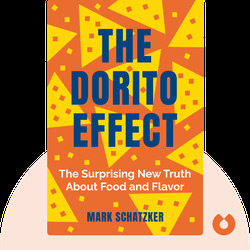 The Dorito Effect explains how the quality of our food has diminished over the past century. Modern agricultural practices and the emergence of a huge synthetic flavor industry have radically altered the food we eat. 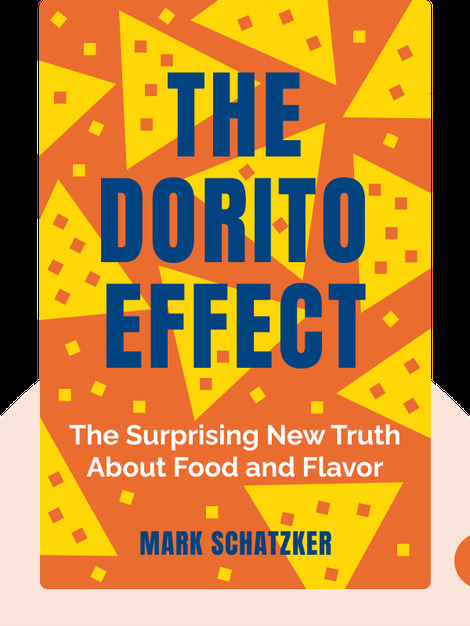 The following blinks examine how these significant changes have led to unhealthy eating habits and soaring obesity rates. Mark Schatzker is an award-winning journalist, travel writer and food lover. He is also the author of Steak: One Man’s Search for the World’s Tastiest Piece of Beef as well as a frequent contributor to The New York Times and The Wall Street Journal.